Today marks the 18th anniversary of The Notorious B.I.G.’s death. In honor of one of the greatest rapper’s in the history of music, here are two of my favorite songs from the artist, “Juicy” & “Ready to Die”. Even though Biggie is gone, we will always have the music that he left us. Never forget, RIP BIG. 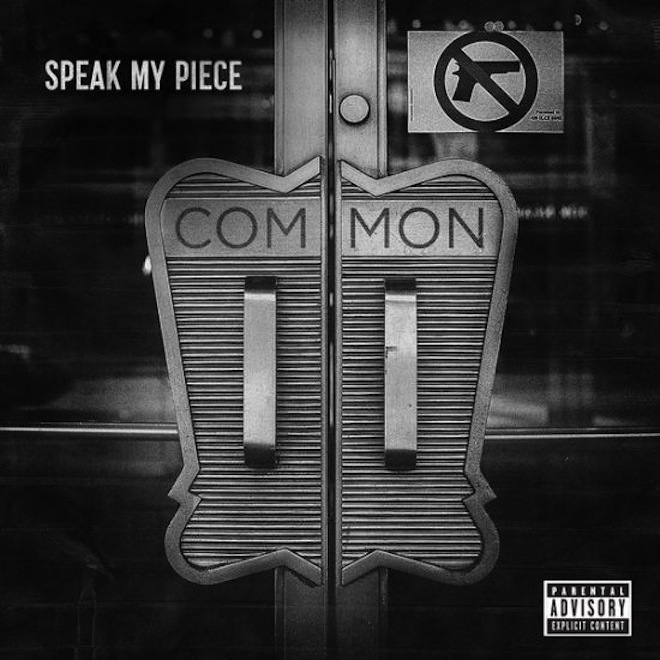 Common absolutely destroys this. No I.D. samples some Notorious BIG and Common comes on and drops some quality bars. This one should be on his upcoming album, Nobody’s Smiling, which is dropping July 22nd. Check it out below. Typically, we won’t post remixes like this, but in honor of the death of the Notorious B.I.G., (and also just the pure dopeness of it) we wanted to share this !llmind remix of “Picasso Baby”. 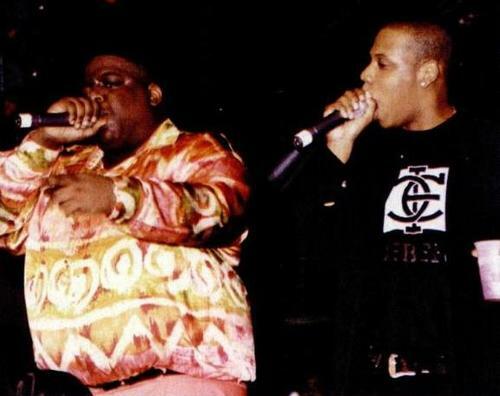 The slowed down beat is mashed with a couple verses from Biggie’s “Sky’s the Limit”. In the honor of one of the greats, take a listen below. 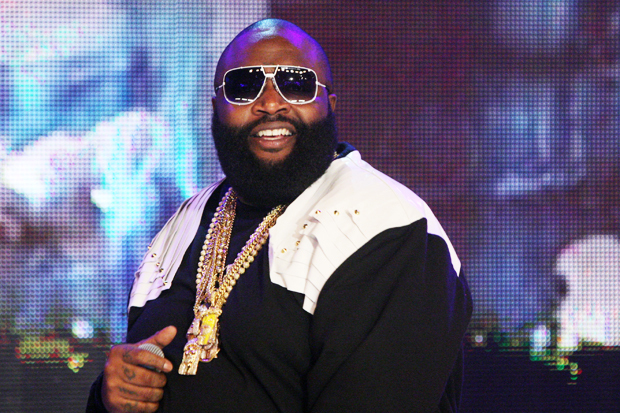 Rick Ross drops off his latest single off the upcoming album Mastermind. Titled “Nobody,” Rozay spits over a remastered version of B.I.G.’s “You’re Nobody (Til Somebody Kills you).” This will definitely get a lot of people talking about Ross, as it’s always risky to sample something from Notorious B.I.G. Overall, the song is pretty good. French Montana sings the hook while Diddy drunkenly talks trash to the listener. Check it out for yourself below.